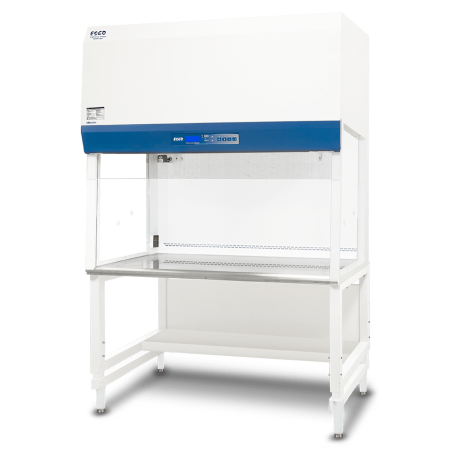 DESCRIPTION: Vertical laminar flow workstation providing sample protection. It offers ISO Class 3 workzone with 10x efficiency of its HEPA filters. It has the latest generation of DC ECM motor to improve energy efficiency. In Andrology, laminar flow benches can be used to handle sperm samples of patients. Energy efficient DC ECM Motor offering 70% energy savings as compared with AC Motor. It has a stable airflow despite voltage fluctuations and filter loading.